During this holiday season, Cornerstones Community Partnerships is counting its blessings! You are at the top of our list! 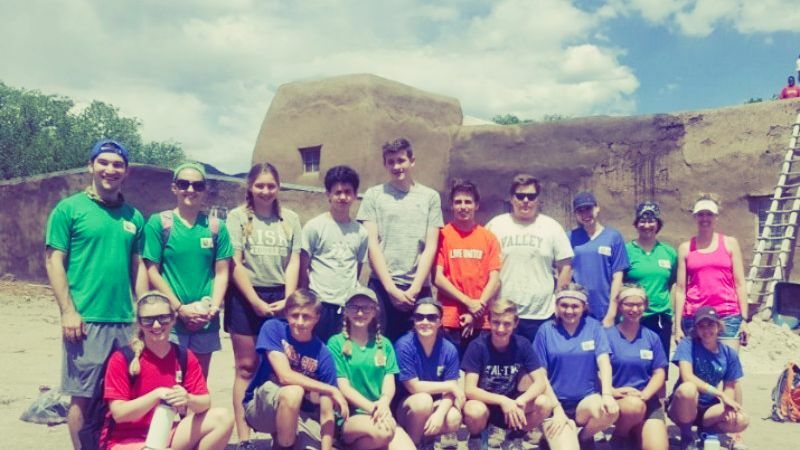 Your continued commitment to our goal of working in partnership with communities to restore historic structures, encourage traditional building practices and affirm cultural values indicates that you share the importance Cornerstones places on New Mexico’s unique cultural landscape! Thank you! Ongoing projects at Plaza del Cerro, Chimayo, reputed to be the only extant fortified plaza in North America, and at San Miguel Chapel, the oldest church in the United States, are always a part of our agenda. But in order to remain relevant in today’s world and to fully impact the communities we serve, we also seek new directions. Our most recent new project is The Solar Initiative. A generous donor has stepped forward to grant monies for solar installation and maintenance on Tribal lands and in New Mexico villages. 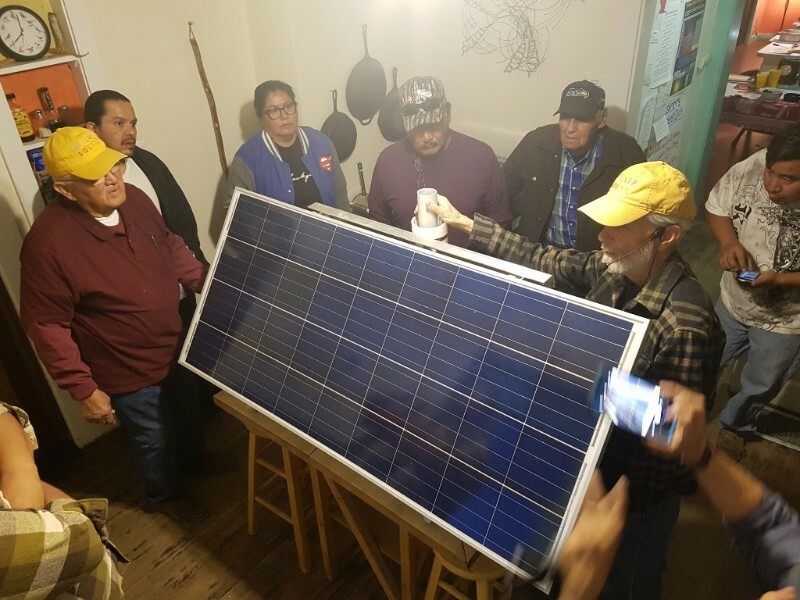 Since its inception at the end of 2017, we have made eight grants ranging from a training and installation program for members of the Navajo Nation and Pueblo of Zuni who live off the grid in the Gallup area to, most recently, UNM-Taos for the Integrated Education and Solar Certification Training program, designed specifically for the non-traditional student. As we review proposals from potential grantees, we are focused on funding projects that give opportunity to the unemployed, underemployed and youth, who, in turn, give back to the community. And, exciting news: Cornerstones has received funding to initiate solarization of San Miguel Chapel! We’ll keep you informed of our progress! 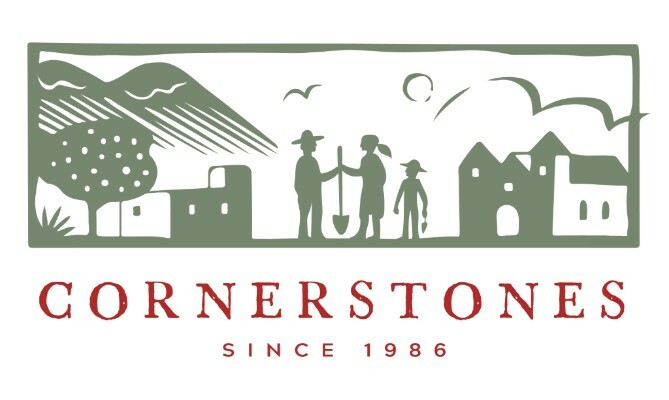 We hope that you will think generously about donating to Cornerstones during this celebratory season! Visit us at http://www.cstones.org to donate now. We wish you a joyous and safe holiday!